Was Jesus Misquoted? How Reliable are the Manuscripts? HAS JESUS BEEN JESUS MISQUOTED? 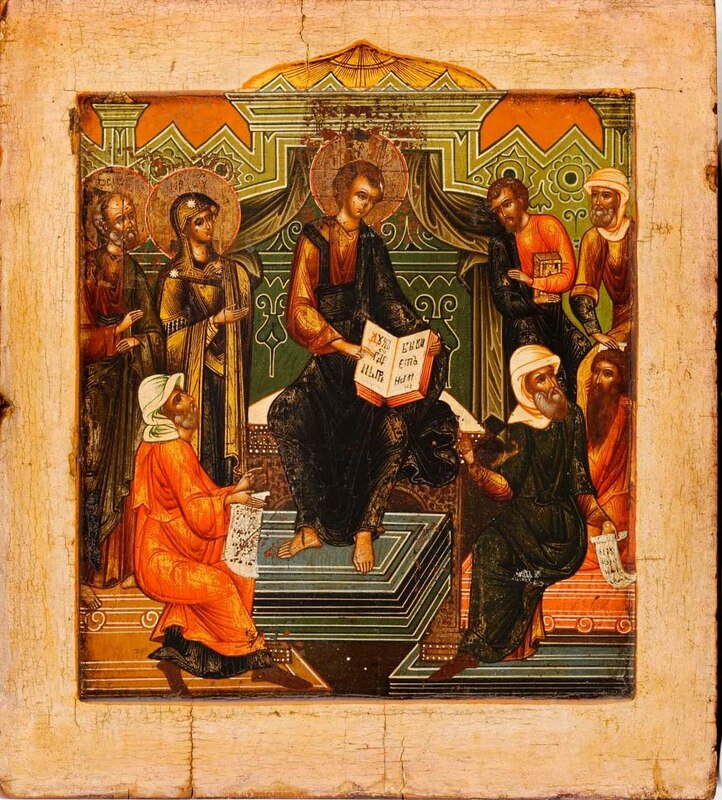 Early church librarian, Pamphilus of Caesarea, in the mid-200s, would make copies of Scripture and “correct the manuscripts of the Bible.” Even back then, there was a godly reverence for correctly copying Scripture. In spite of that, many documents have come to us “corrupted,” or changed in one way or another. In fact, it is said, there are more discrepancies in the copies of the New Testament than there are words in the New Testament (quote from White Horse Inn episode below). What should we make of that? Does this mean the Bible is actually inaccurate? Does this mean the Bible is fallible and unreliable? How do we know that what we read is actually the historical truth? In this day and age, many opponents of Christianity attack the New Testament, attempting to collapse the great foundation on which Christianity rests. They have a point. As Paul said, if Christ is not risen we are among all men most to be pitied (1 Cor 15:19). Everything rests on the historical, actual event of Christ’s resurrection. If the documents are unreliable, how can we know it actually happened? “The Bible is filled with discrepancies, many of them irreconcilable contradictions. Moses did not write the Pentateuch (the first five books of the Old Testament) and Matthew, Mark, Luke, and John did not write the Gospels. There are other books that did not make it into the Bible that at one time or another were considered canonical—other Gospels, for example, allegedly written by Jesus’ followers Peter, Thomas, and Mary. The Exodus probably did not happen as described in the Old Testament. The conquest of the Promised Land is probably based on legend. The Gospels are at odds on numerous points and contain nonhistorical material. It is hard to know whether Moses ever existed and what, exactly, the historical Jesus taught. What should we think of these “discrepancies” and “irreconcilable contradictions”? But things are not what people claim…if you believe these “experts” without looking into their biased claims you are doing yourself a HUGE disservice. You may be building your foundation on a lie. You are missing significant information. Listen to Dr. Michael Horton engage New Testament Scholar Daniel Wallace, of the Center for the Study of New Testament Documents on the topic of these Biblical discrepancies. In the following episode of White Horse Inn, they take on Bart Ehrman’s Misquoting Jesus: The Story Behind Who Changed the Bible & Why, addressing the RELIABILITY & ACCURACY of the NT Manuscripts. I hope this episode blesses and BOLSTERS your faith and knowledge.